Dublin is the most populous city of Ireland. It is listed as a global city by Globalization and World Cities Research Network (GaWC) with an "Alpha-" ranking. It is a historical and a contemporary center for administration, arts, economy, industry and education. Kilmainham Gaol - This bleak old prison was notoriously famous in the 19th century for its brutal treatment of the prisoners. 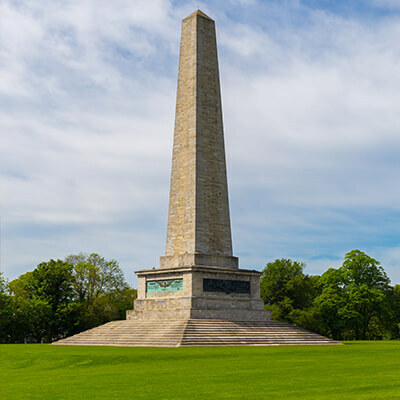 Book your cheap airline tickets to Dublin and discover the opulent history of this Irish site.